The specific geographic focus of Unsettled begins in Alaska and continues down the west coast of North America, through Central America, concluding in Colombia. 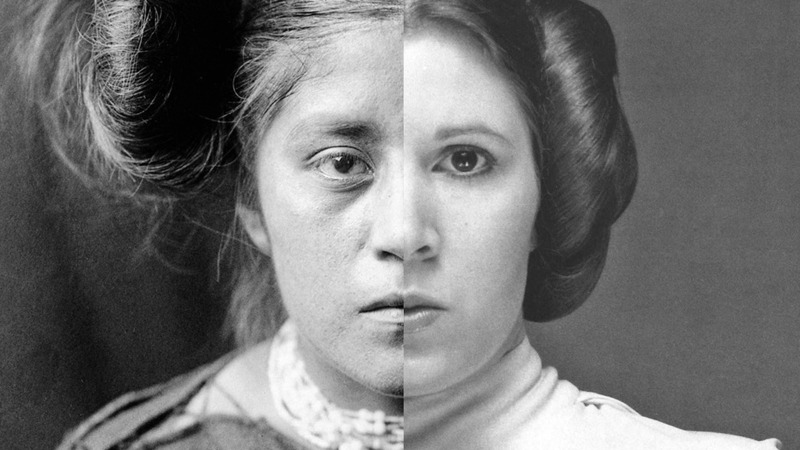 Works included span 2,000 years, ranging from Pre-Columbian to modern and contemporary art. Organized by Curatorial Director and Curator of Contemporary Art JoAnne Northrup with Collaborating Curator, iconic Los Angeles artist Ed Ruscha, Unsettled makes connections among the diverse cultures and artistic practices of this super-region. Engage on social media by using #UnsettledFrontier. 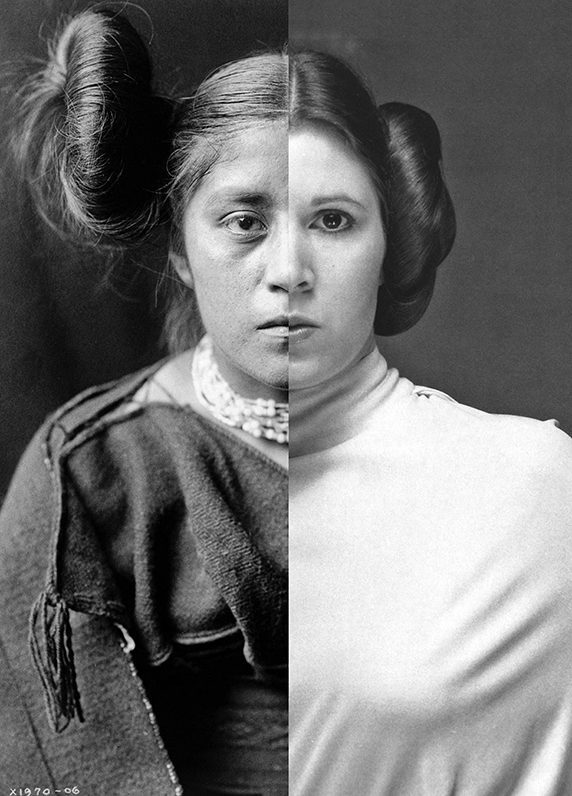 IMAGE 1: Nicholas Galanin, Things Are Looking Native, Native’s Looking Whiter, 2012, Digital photograph, 30 x 40 inches. 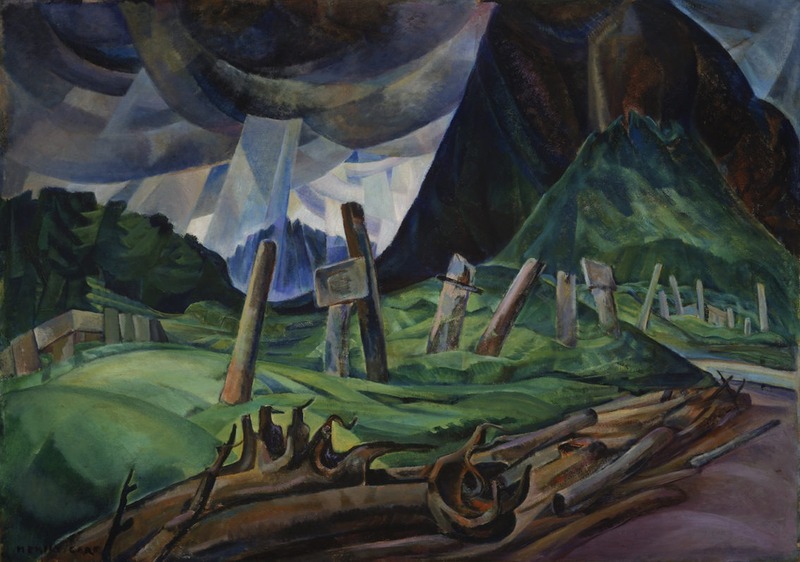 Anchorage Museum Collection, Museum Purchase, Rasmuson Foundation Art Acquisition Fund, 2012.21.3. 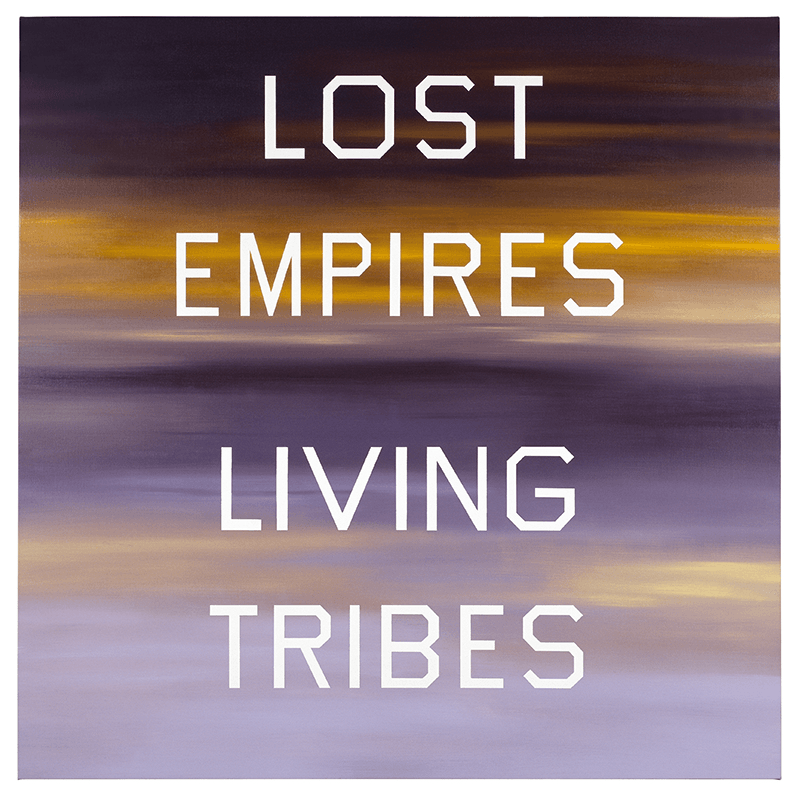 IMAGE 2: Ed Ruscha, Lost Empires, Living Tribes, 1984, Oil on canvas, 64 x 64 inches. The Marciano Collection, Los Angeles. © Ed Ruscha. 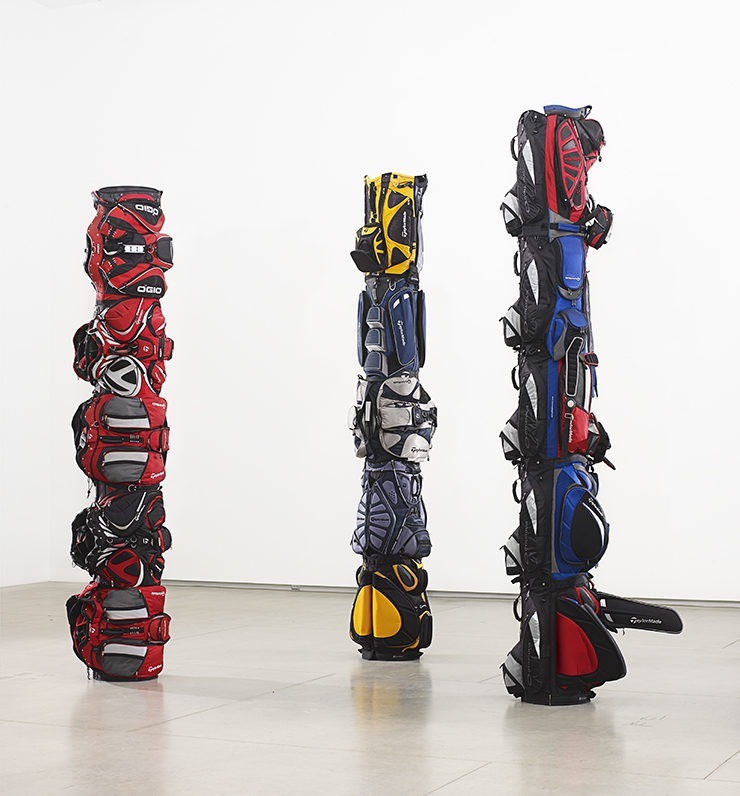 IMAGE 4: Brian Jungen, 1980, 1970, 1960, 2007, Polyester, metal, painted wood on paper sonotube, Variable dimensions. 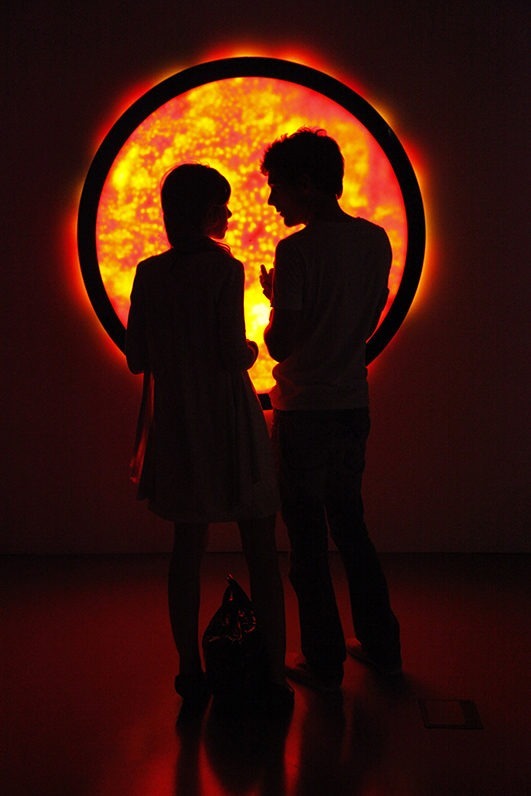 1980: Art Gallery of Ontario, Purchased with the assistance of The David Yuile and Mary Elizabeth Hodgson Fund, 2007, 2007/17. 1970: Art Gallery of Ontario, Promised Gift of Rosamond Ivey, AGOID.103514; 1960: Art Gallery of Ontario, Promised Gift, AGOID.103513. All © Brian Jungen 2017. 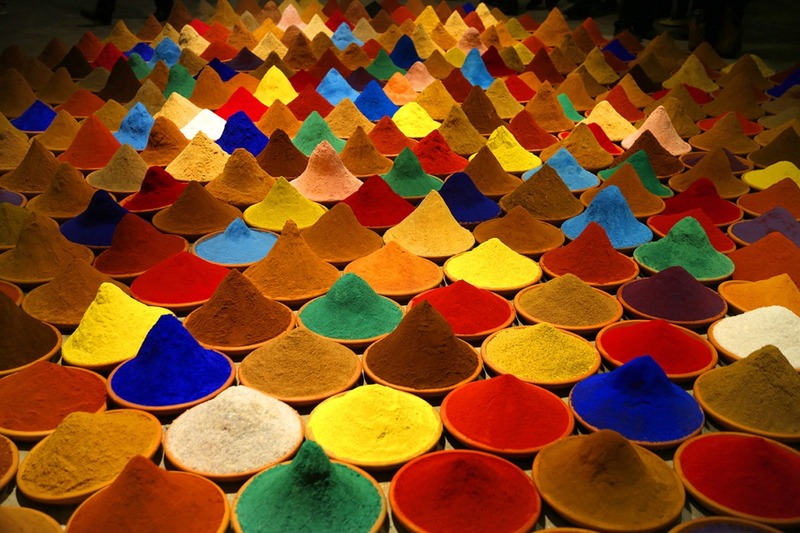 IMAGE 5: Sonia Falcone, Campo de Color (Color Field), 2017, terracotta plates, dry, pigments, spices, salts, variable dimensions. Collection of the Nevada Museum of Art, The Robert S. and Dorothy J. Keyser Foundation Art of the Greater West Collection Fund. IMAGE 6: Bruce Conner, CROSSROADS, 1976, digitally restored 2013, 35mm, black and white, sound, Duration: 37 minutes (converted to video). 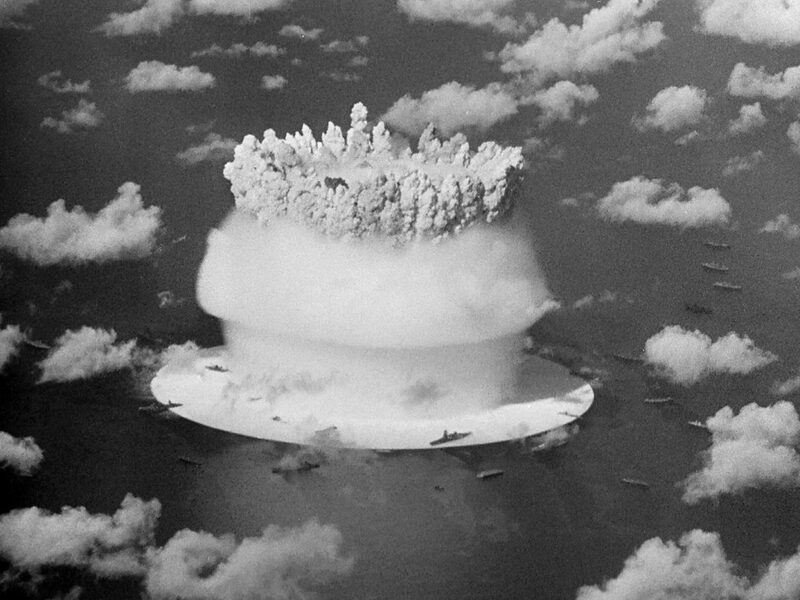 Original music composed and performed by Patrick Gleeson and Terry Riley, Restored by UCLA Film & Television Archive. Courtesy Conner Family Trust and Kohn Gallery. © Conner Family Trust. IMAGE 7: Frohawk Two Feathers, Map of the Greater West, Or, The Lemurian Triangle, 2017, acrylic, ink, coffee, tea on paper, 48 x 60". Collection of the Nevada Museum of Art, The Robert S. and Dorothy J. Keyser Foundation Art of the Greater West Collection Fund. 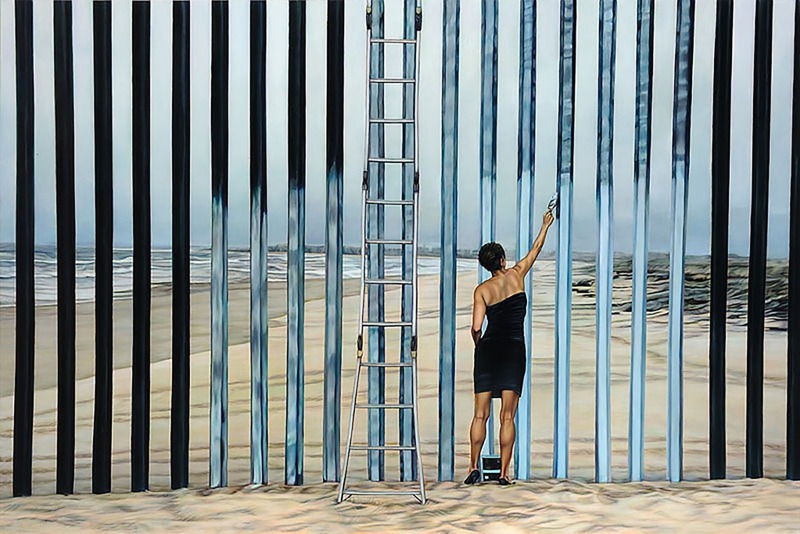 IMAGE 8: Ana Teresa Fernandez, Erasing the Border (Borrando la Frontera), 2012, video, duration: 3 minutes, 31 seconds. Collection of the Nevada Museum of Art, The Robert S. and Dorothy J. Keyser Foundation Art of the Greater West Collection Fund. IMAGE 9: Chris Burden, All the Submarines of the United States of America, 1987, Cardboard, vinyl thread, typeface, Overall: 158 x 216 x 144 inches. Dallas Museum of Art purchase with funds donated by the Jolesch Acquisition Fund, The 500, Inc., the National Endowment for the Arts, Bradbury Dyer, III, Mr. and Mrs. Bryant M. Hanley, Jr., Mr. and Mrs. Michael C. Mewhinney, Deedie and Rusty Rose, and Mr. and Mrs. William T. Solomon. 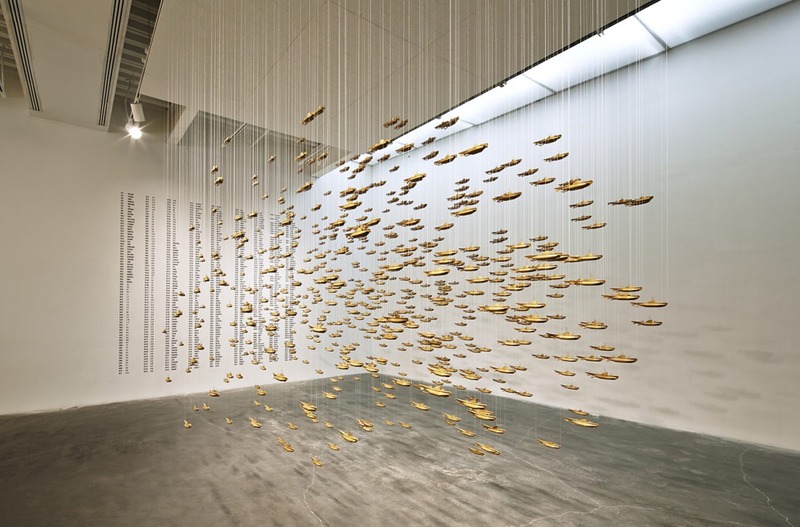 “Chris Burden: Extreme Measures” at New Museum, New York, 2013. Courtesy New Museum, New York. © Chris Burden. Image courtesy of The Chris Burden Estate and Gagosian. Photo: Benoit Pailley.